For years Paul & Donna Christensen had dreamed of living on the Texas Gulf Coast. Besides hoping to move to a small town, their plans included the unusual desire of locating an old downtown commercial building and restoring/remodeling the structure. In 2010, a multi-year Internet search led them to Palacios and the building at 456 Commerce Street, originally built in 1909. The structure, erected just after the town was founded, is the oldest still standing commercial building in the city and sits just one block from and in view of Tres Palacios Bay, part of the larger Matagorda Bay. The building was built by W. C. “Billy” Williams, a childhood friend of well known western author Charles Angelo Siringo (1855-1928). 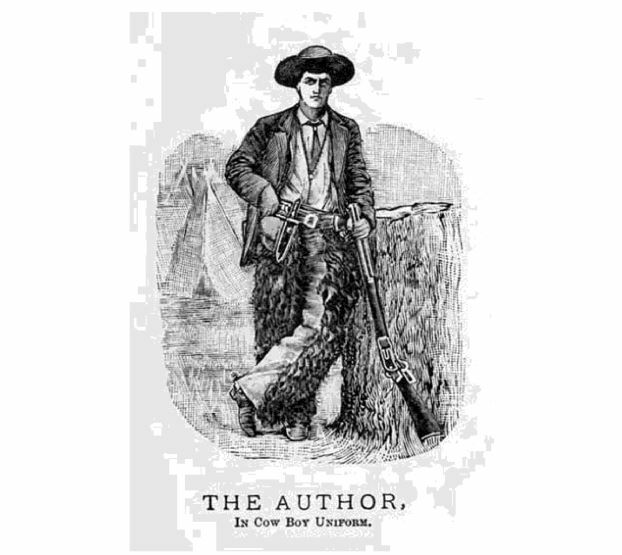 Siringo mentions several references to W. C. Williams whose nick name was Billy, his wife, Martha Alice Franz Williams (1860 – 1952) and his father, John Aaron Williams (1816 – 1865), in his book A Texas Cowboy or Fifteen Years on the Hurricane Deck of a Spanish Pony, first published in 1886. The Christensens spent the better part of three years updating the structure and turning the location into a single family dwelling. Besides remodeling upstairs, the dropped ceilings of the downstairs offices were removed and the rooms were framed back up to allow nine and ten foot ceilings. A custom-designed air and heating system was installed, allowing for the highest efficiency while preserving the historical integrity of the building. The Christensens live upstairs, which houses 2 bedrooms and 2 full baths, as well as kitchen and living areas. The downstairs is a home/office to Omega Productions, the entertainment production company owned by the couple. The company’s live concert television and event consulting projects are executed all over the country, not locally. In addition, Donna has an office downstairs which supports her continued interest in books, history, genealogy and other pursuits and an ample area for her books. A downstairs two room guest suite, with private street entrance, rounds out the downstairs floor plan. The building is of Romanesque design, an architectural choice popular in the late 19th and early 20th century. The building is 30 ft. x 70 ft., allowing for 4,200 sq. ft. of space in the structure. In all, the building has 3 bedrooms, 3 full bathrooms, 2 half baths as well as office and storage areas. The structure was originally a hardware store where the family lived upstairs. 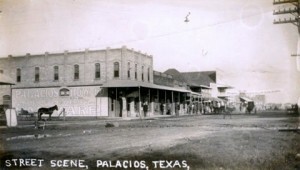 Over the years it has served as home to various commercial stores, as offices, as a boarding house, a vocational training center for Palacios ISD, and a private residence, among others. 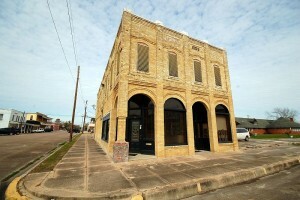 In February 2015, the Christensens were notified that the Williams Building had been designated as a Recorded Texas Historic Landmark (RTHL) by the State of Texas. Paul and Donna love living in Palacios. They are truly blessed to be living in a city where the people are so nice and friendly. They are here to stay.